Start taking classes at The Studio at Cutting Edge and other studios! The Studio at Cutting Edge focuses on uniting mind, body and soul through their yoga and personal wellness classes. 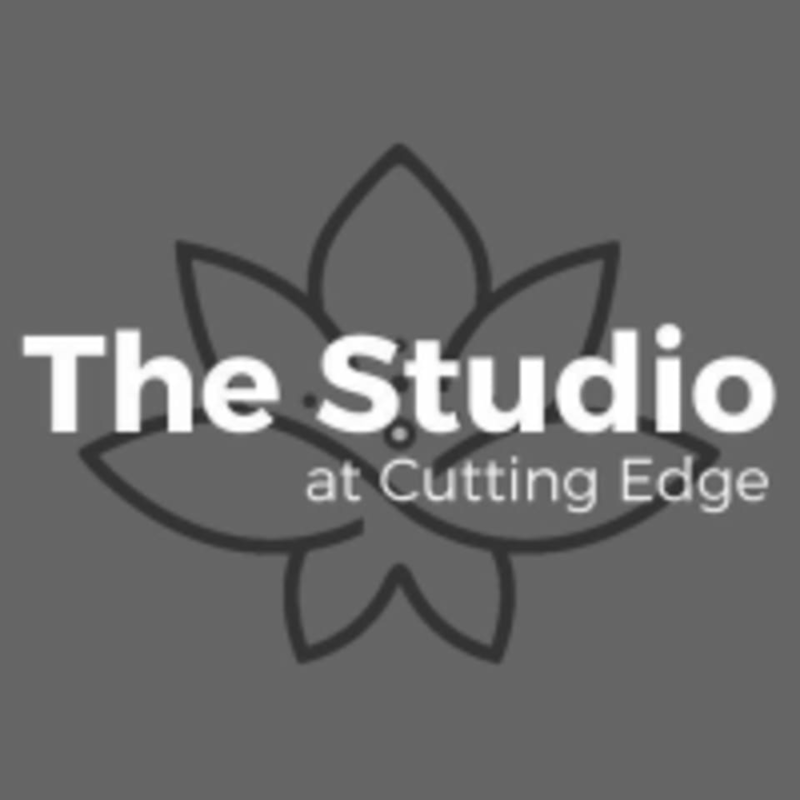 The Studio at Cutting Edge is located at 308 East 4500 South, Suite 280, Murray, UT. You'll find the Studio on the second floor. Nicolle was great. I’m a beginner so she talked me through everything and was so patient and kind.